Next step: peace treaty negotiations in June. 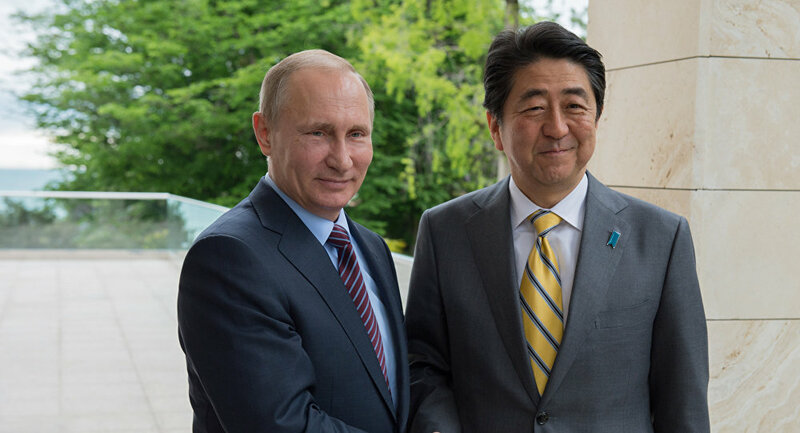 PM Abe will meet w/ Pres Putin at #Vladivostok in September. — Kenko SONE (@KenkoSone) 6 мая 2016 г.